A sequel to last November’s PSP release of LittleBigPlanet would be “very cool”; words from the lips of Media Molecule man Alex Evans. Speaking at Gamescom, Evans, the co-founder of the now Sony-owned LPB creator, didn’t have any announcements to make but did express his satisfaction with the PSP game’s developer. 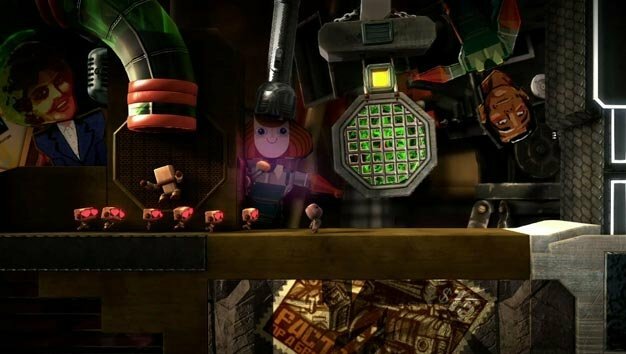 “That would be lovely, but to be honest we’re just focusing on getting the PS3 one done,” said Evans when asked about the possibility of LittleBigPlanet 2 making its way to the tinier PlayStation. “I think that Cambridge studio, who did the first PSP one, did a great job but I’ve no announcements I’m afraid. LittleBigPlanet 2 is out for the PS3 this fall; November 12 in Europe, November 16 in North America.